Flagstone, a type of generic stone that is flat, is used for patios, around pools, construction of outdoor living areas, walkways, interior bathrooms, interior sunrooms and the like. A versatile and reasonably priced landscaping material, flagstone is a popular choice of many landscapers. At Alliance Stone, we procure only the highest quality of North Georgia natural stone products for your landscaping needs. Whether you are building an outdoor living area or a sunroom, you'll want to check out the flagstone selection at Alliance Stone. We are your one-stop shopping destination for all your natural stone needs. And, in addition to these varieties of flagstone, our talented, experienced natural stone professionals will advise you on how to use your new flagstones and even set you up with a landscaping contractor if you don’t want to do the work yourself. The Flagstone Company You Can Trust! Regardless of the type of landscape project you are planning, we at Alliance Stone have all the resources and expertise to help you accomplish your hardscape project. We offer services to both homeowners individually and landscaping companies as well. 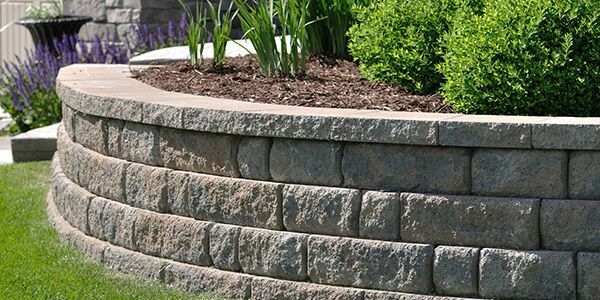 Additionally, we offer all necessary stone accessories, including flagstone mortar, for your project. 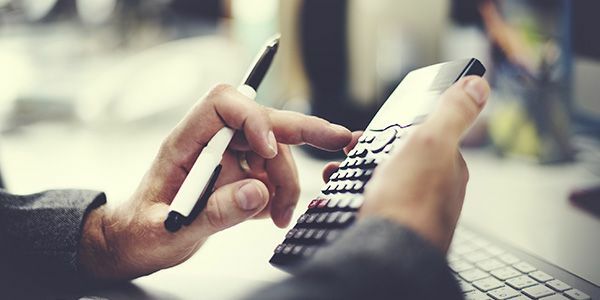 You can depend on our highly-knowledgeable staff to address all your natural stone use and design questions with an expertise unsurpassed in the Atlanta area. With fourteen-plus years of natural stone procurement experience, you can trust us at Alliance Stone to provide you with the best in natural stone products. So, when you need flagstones or any other natural stone product, we hope you will rely on us at Alliance Stone to provide you with the products and services you need. We know you won't be disappointed with your natural stone purchase or the service we offer when you come to us first. 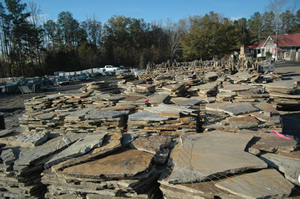 To get our expert help with your next flagstone project, contact our Atlanta Flagstone Supply Company at Alliance Stone.